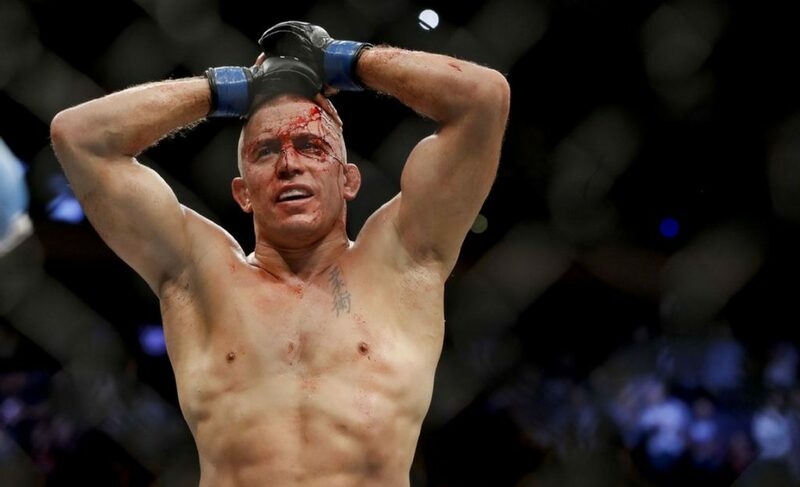 Georges St-Pierre’s reign as the UFC middleweight champion lasted just 31 days. After being away from the sport for four years, St-Pierre returned to the UFC’s Octagon at UFC 217 to claim the UFC Middleweight Championship from Michael Bisping. 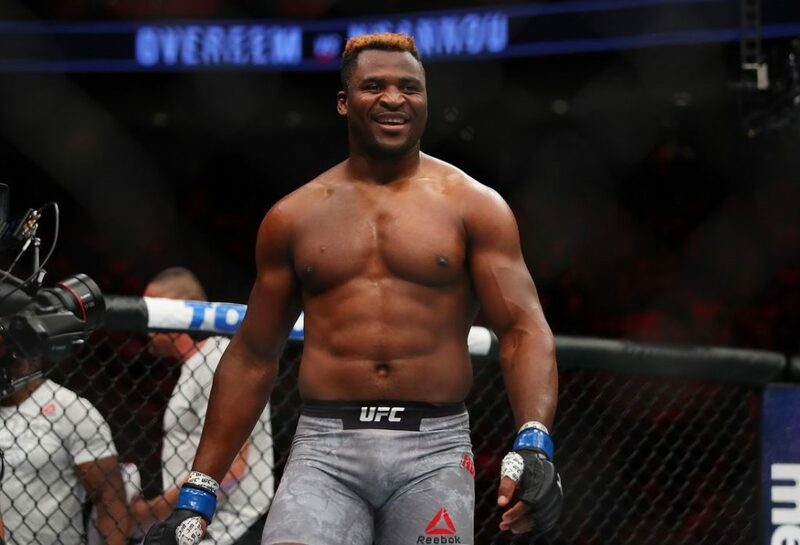 It was an impressive performance from the 36-year-old, who showcased his improved boxing ability before using his renowned wrestling to control the contest and eventually submit Bisping in the third round. Despite St-Pierre’s superb performance, many mixed martial arts fans were skeptical as to whether the Canadian would defend his title. First of all, St-Pierre had shot up a weight class in what seemed like an attempt to target the ‘weakest’ champion in his return. While he was able to hang in there with Bisping without problems, St-Pierre is tiny in comparison to the largest of athletes in the middleweight division such as Luke Rockhold and Chris Weidman. It was not the most promising of post-fight speeches and the danger of St-Pierre holding up the division was now a possibility. For Luke Rockhold, who was already one of the most outspoken athletes on the roster, he announced his concern about the situation just recently and shared his belief that St-Pierre wouldn’t defend his title. St-Pierre’s decision to release the UFC Middleweight Championship is not controversial by any means. Instead, it leaves us in a state of pain and confusion. The announcement is painful in the sense that it causes mass confusion to the many fans out there who now have to understand and process this entire situation. 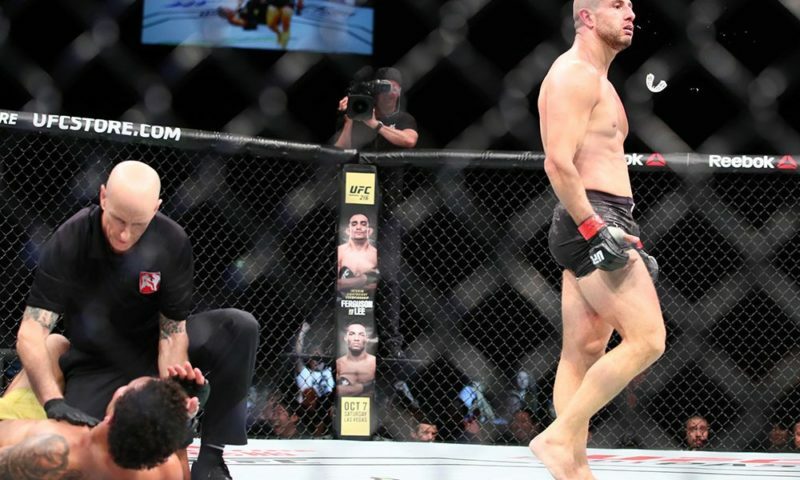 The UFC has elevated Robert Whittaker to champion status now that St-Pierre has vacated his title. 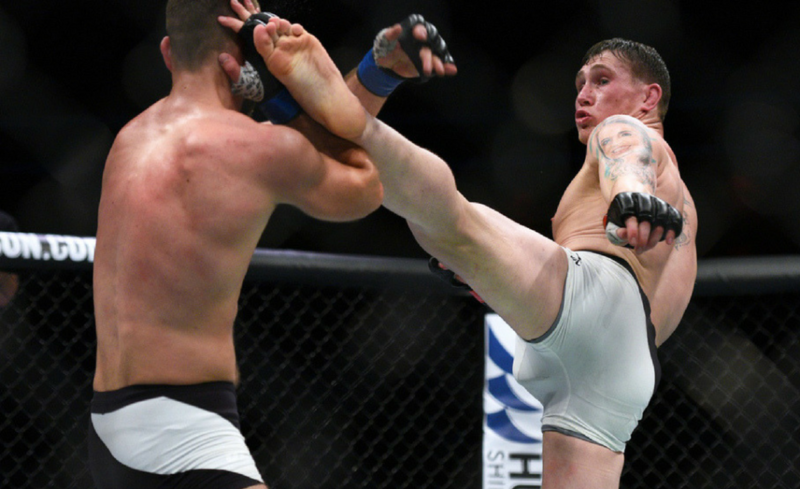 While this is the correct move, it unfairly robs Whittaker’s opportunity to win the UFC Middleweight Championship. 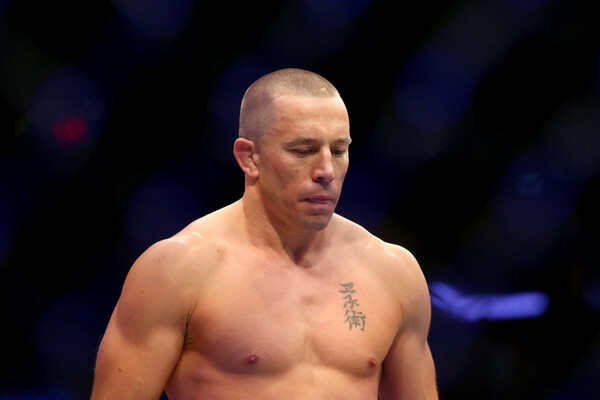 Can you imagine Whittaker’s fame if he was able to challenge St-Pierre and claim the title dominantly? In a time when the UFC is struggling to create new stars, the organization could have really used St-Pierre’s star-power to help shine the light on Whittaker as the true UFC middleweight champion. Instead, Whittaker will be challenged by one of the toughest middleweight’s on the roster as he gets set to compete with Luke Rockhold at UFC 221 in Perth, Australia. While St-Pierre’s choice to leave the title behind is not surprising, the decision to grant the returning star a title shot in the first place is baffling. Of course, hindsight plays a major role in our analysis of the situation, but this never looked like a good move from the beginning. Can you remember the initial public outrage (that’s a different type of IPO) when Bisping vs. St-Pierre was announced? The decision didn’t make sense. 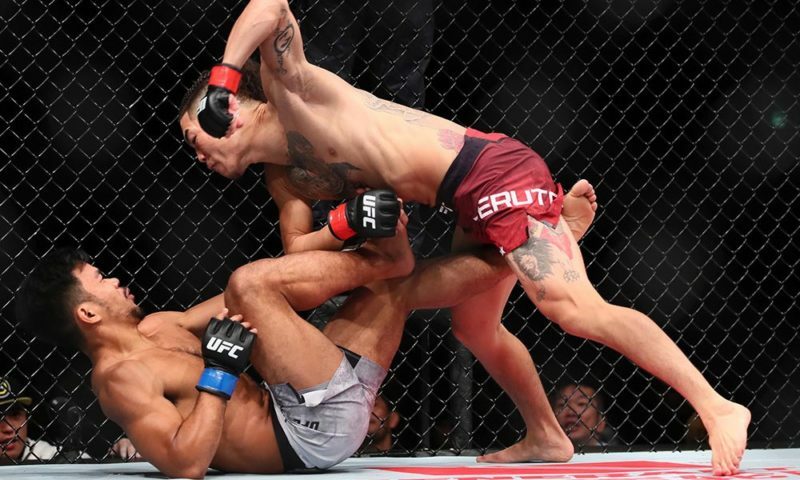 The UFC’s middleweight division is one of the most top-heavy in all of mixed martial arts with stars by the name of Robert Whittaker, Luke Rockhold, Chris Weidman, Yoel Romero and Jacare Souza, who have all been within range of a shot (or another chance) at the title in recent times. To bring back Georges St-Pierre and throw him ahead of these worthy contenders was a slap in the face to the division.